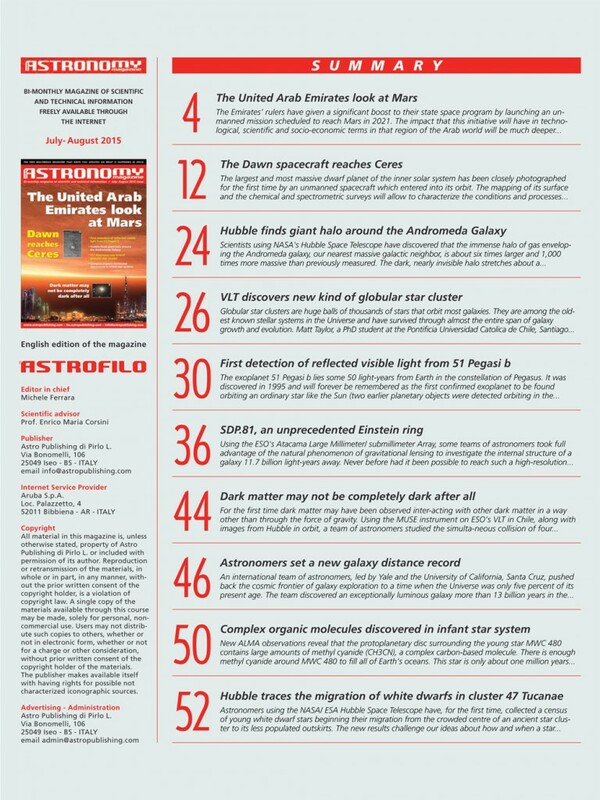 The most recent issue of Free Astronomy Magazine (July-August, 2015) is available for your reading and downloading pleasure at www.astropublishing.com (click the link to go directly to the issue). 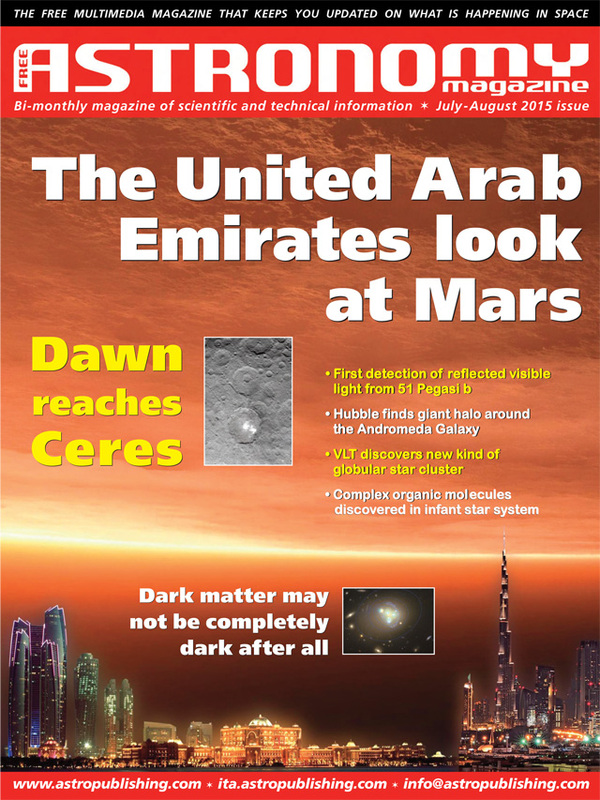 Free Astronomy Magazine was featured as the first of a (to be) series of articles on great free online content for amateur astronomers (see A Universe Of Free Resources Part 1) and the May-June issue announcement was also posted recently on the CNYO website. The content, as usual, is varied and well-presented. 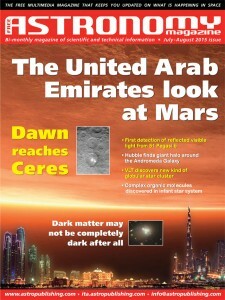 From our own backyard (Dawn @ Ceres), out to the neighbor’s place (51 Pegasi B), to all the way into the next town (the gigantic halo discovered around the Andromeda Galaxy), the issue is full of great, highly informative articles (the same kinds of informative and science-filled articles you’d expect from… more expensive providers). For those wanting a quick look at what this issue has to offer, the Table of Contents is reproduced below. For those who want to jump right to the PDF download (50 MB), Click HERE.